Catholic News World : Happy New Year! 10 Easy Ways to make 2018 #Peaceful! - SHARE Change the World! Happy New Year! 10 Easy Ways to make 2018 #Peaceful! - SHARE Change the World! Dear Family in Jesus, JCE Catholic News World wishes you a blessed new year of 2018 and Solemnity of Mary Mother of God. Thank-you for your patronage - please keep us in prayer as we do you. 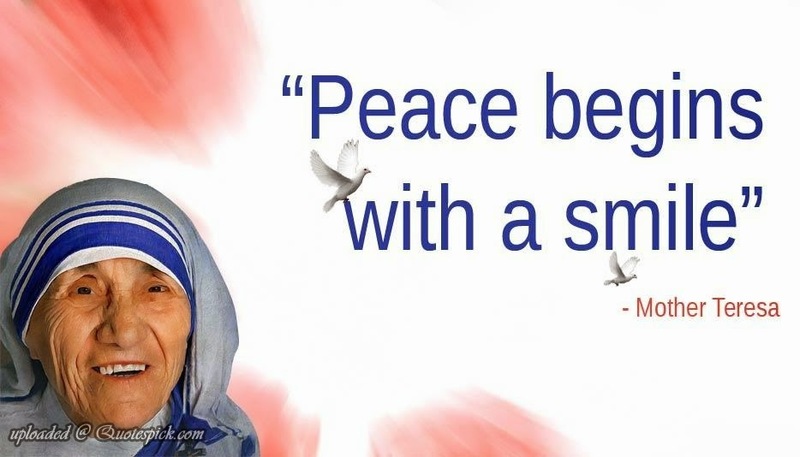 "Peace, requires the force of meekness, the force of nonviolence of truth and of love." as suggested by Pope Francis.